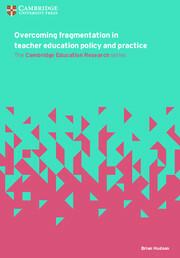 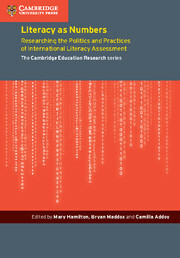 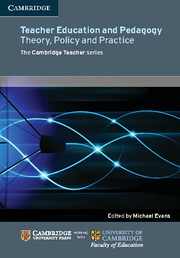 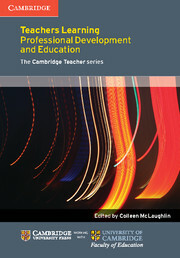 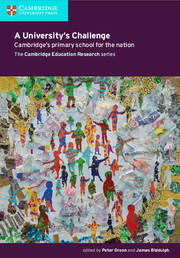 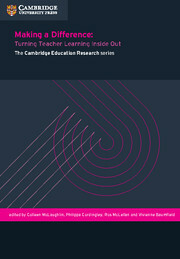 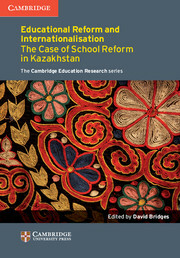 In today’s world – one characterised by globalisation, transnationalism, transmigration and super-diversity – there exists an urgent need to critically examine language in education, language policies, the role of English and linguistic diversity.Multilingualism and Language in Education explores language issues in the linguistically-diverse settings of Commonwealth countries, alongside supporting reports into the way these issues have been addressed in the United States. 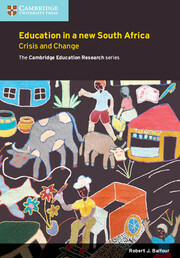 Countries within the Commonwealth provide some of the most instructive instances of language use as instruments of empowerment and oppression, cultural liberation, religious evangelism, and as a tool to unify, isolate and/or separate ethnic groups.The volume argues in favour of multilingualism and multiculturalism. 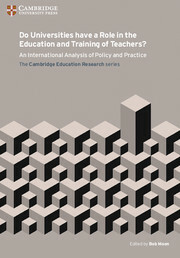 The authors argue that, in order to optimise language education in linguistically-diverse settings often characterised by language power relations, both low-status and traditionally-prestigious languages should be used concurrently in education. 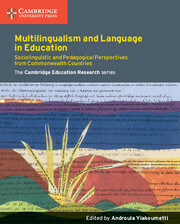 These collected essays argue for the adoption of this approach in order to unlock the benefits associated with multilingualism. 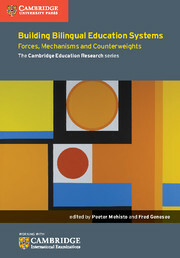 Besides its academic significance, the volume has very considerable practical significance stemming from its potential to influence curriculum design in the burgeoning number of teacher-training programmes which seek to address issues of linguistic diversity. 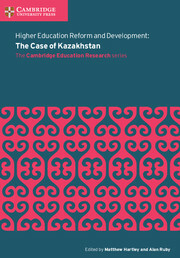 Uses case study results to identify common findings as well as to provide a meta-analytical overview.